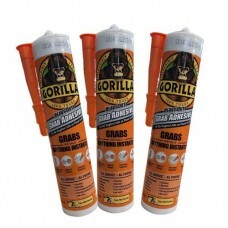 Gorilla Heavy Duty Grab Adhesive is the all purpose way to bond building materials. It's so versatile, it grabs virtually anything instantly. Use it indoors or out, even underwater, for an extra tough bond that will last. 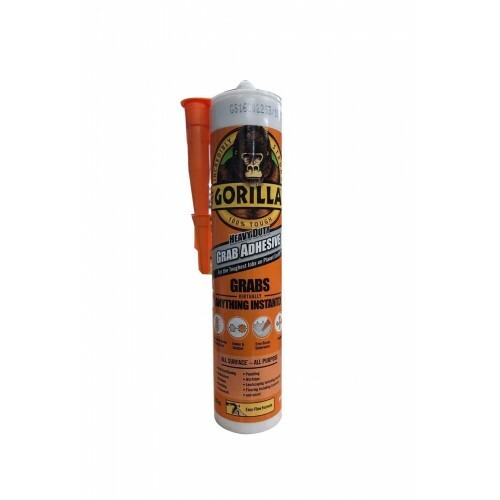 290 ml tube with applicator.